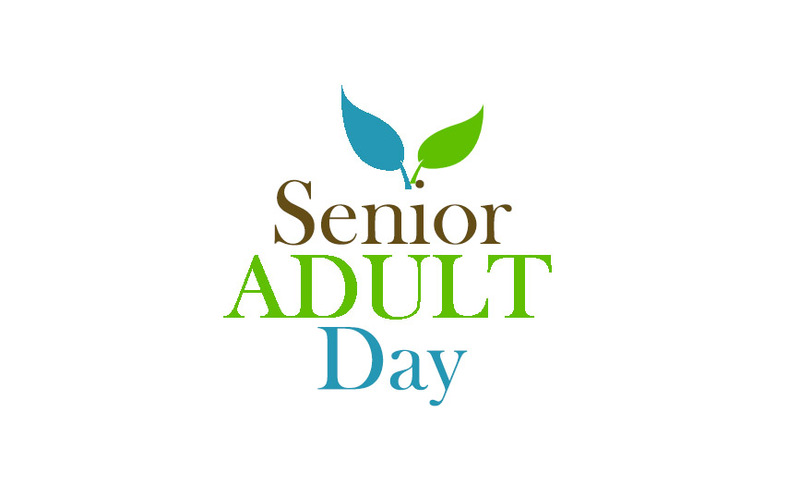 We will have senior adult day. We will have lunch following the a.m. service. More info to come.